In a small, white-washed chapel Jesus married Maria de Jesus. They began a family in their small village just like generations before them, but then something changed. They didn’t stay in the small village near the mountains. Read along as we follow their trail from the small village of El Potosi to Texas and beyond. 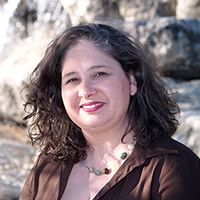 Read it to learn about your this family’s history or read it to learn tips for launching your own genealogy hunt. 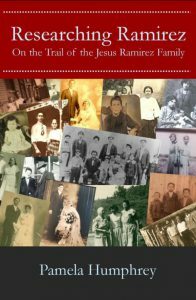 Full of pictures, personal stories, and collected facts the book gives a glimpse of times past and the family that migrated from Mexico to Texas.